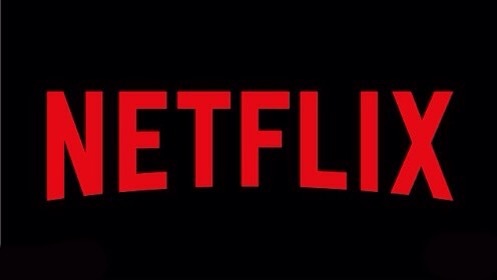 Netflix is hitting it out of the park as far as their work producing superhero-based action series is concerned (their pact wirh Marvel Television will soon introduce Iron Fist, The Punisher and The Defenders–though as far as Frank Castle goes, perhaps ‘reintroduce’ would be a better choice of words since he played a prominent role in Season two of Daredevil) though their horror offerings? Not too impressive. We got two seasons of Hemlock Grove, which started out promisingly, then jumped the shark relatively quickly. Their latest entry has it’s tongue firmly in cheek as Sheila (Drew Barrymore) and Joel (Timothy Olyphant) play a couple that lets nothing–including Sheila being a zombie–get in the way of their love because the family that slays together, stays together. The trailer is hilarious, though what’s particularly novel is that–as opposed to being something to be shunned–their children seem to have adapted amazingly well to their mom’s altered state (it helps that she looks pretty healthy, minus the whole ‘no heartbeat’ thing. The title is also particularly clever in that it not only refers to the often goofy diet fads that tend to emanate from the West Coast, but Sheila’s somewhat unique dietary requirements. Posted in Marvel, superheroes, Trailer Park, upcoming.Tagged Daredevil, Drew Barrymore, Hemlock Grove, Iron Fist, Marvel Television, The Defenders, The Punisher, Timothy Olyphant.